Love Island host Caroline Flack believes the high pressure environment of live TV will prepare her well for Bake Off’s Stand Up To Cancer show. 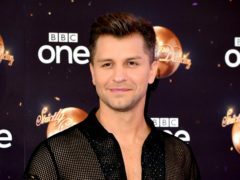 Caroline Flack has said she struggled with the skin-tight dresses and high heels worn by dancers when she appeared on Strictly Come Dancing. Caroline Flack has revealed that her battle with depression began after winning Strictly Come Dancing. 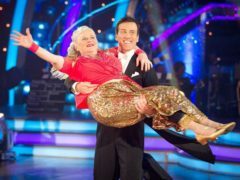 Ann Widdecombe is returning to Strictly Come Dancing in a Christmas special with Anton Du Beke. Sharon Osbourne, Nicole Scherzinger and Louis Walsh will return to The X Factor to join Simon Cowell on the judging panel.